LET'S FLY!!!! Have you ever thought about Skydiving? If you're like me, it's been on your bucket list for quite some time, but could never muster up the courage or fork over the cash to make the leap... Luckily for us, Konnect Club has partnered with iFLY Seattle! An indoor skydiving facility located in Seattle. 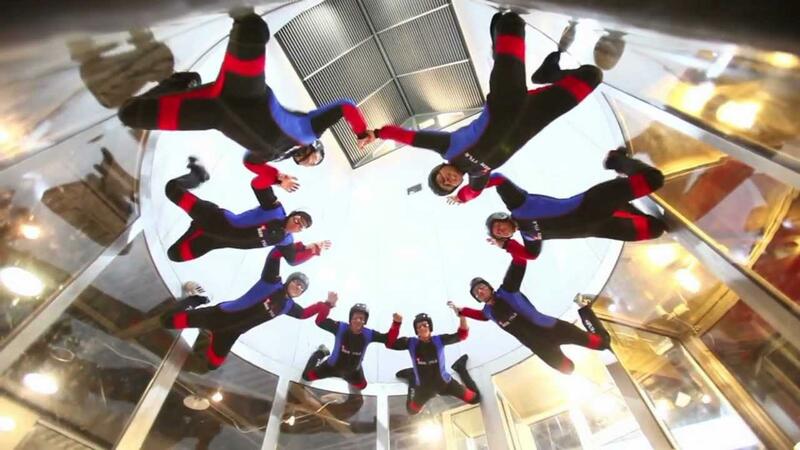 iFLY has agreed to offer an indoor flight session to Konnectors for a great deal! It's an all-inclusive package that includes: All the necessary gear, training session, TWO "high flight" sessions and a video of your experience to take home Once you've purchased your ticket, provide proof upon arrival at iFLY's facility to one of their front desk attendants.